Happy style Wednesday! This is my final look from my shorts + blazers style series and I hope you all enjoyed this series and stay tuned for more style post coming soon! For today’s look I’m wearing a black bralette, shorts, and to complete my look I’m wearing a gray blazer that my stepdad gave me and clear heels-y’all know I can’t enough of these shoes. I hope this inspires you and keep reading for all the deets. The weather’s getting warmer. The days are getting longer. 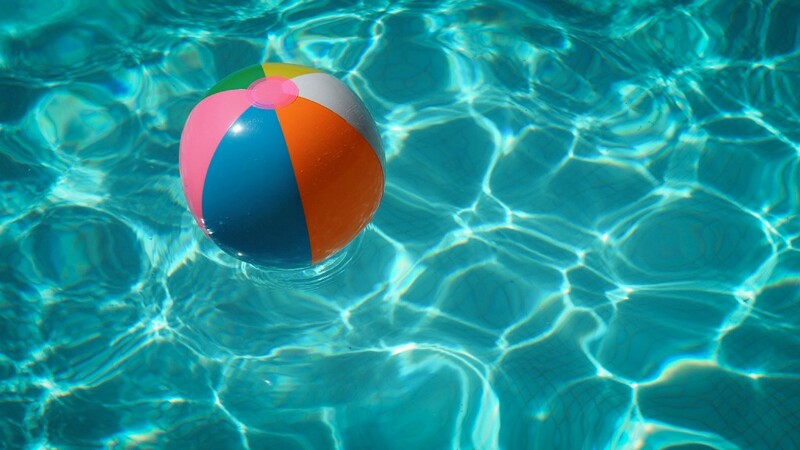 Summer is finally here, and, like the old song says, “the livin’ is easy.” Most of us will be spending our days relaxing at the beach or swimming in the pool. But before you hit the water, you should hit the boutique! Summer is a perfect time to revamp your wardrobe. Summer fashions are colorful, cute, and fun — and let’s be honest, everyone needs some more of that in their closet! Keep reading for all the deets.